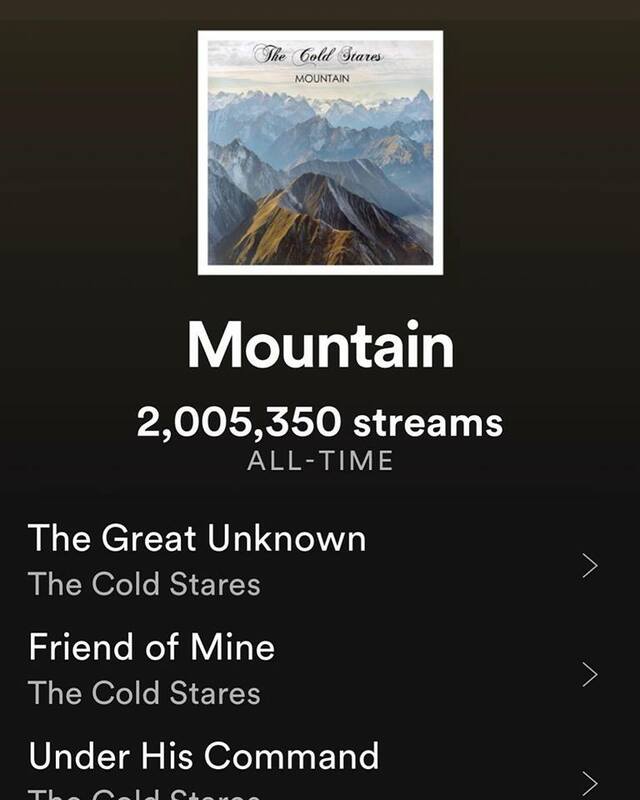 The Cold Stares – “Mountain” on Vinyl – shipped worldwide! 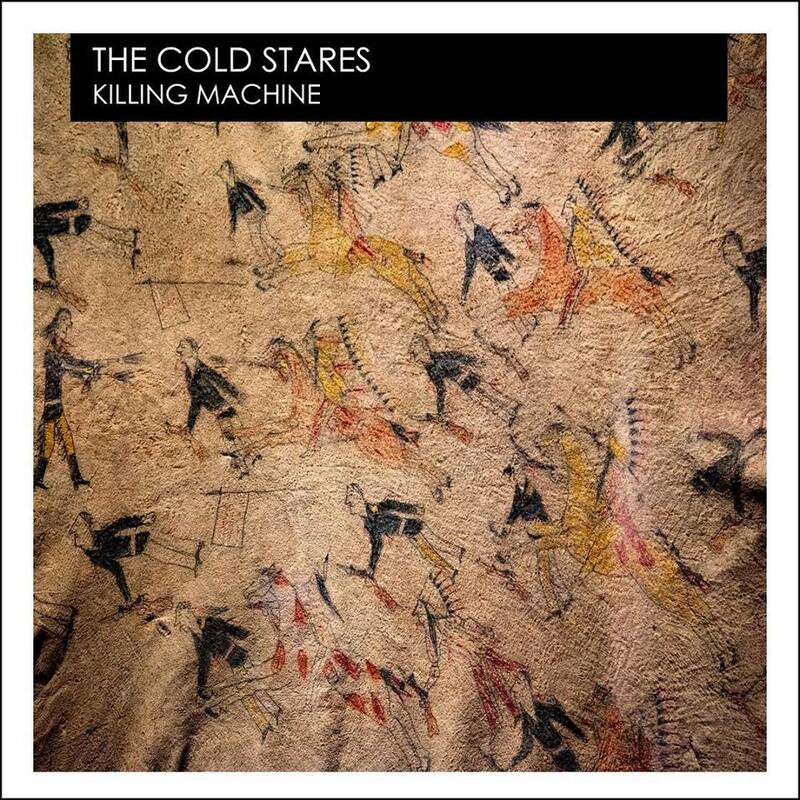 The Cold Stares – “Mountain” Autographed CD – shipped worldwide! 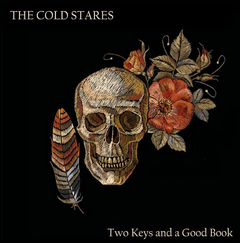 “Two Keys and a Good Book” is released today. 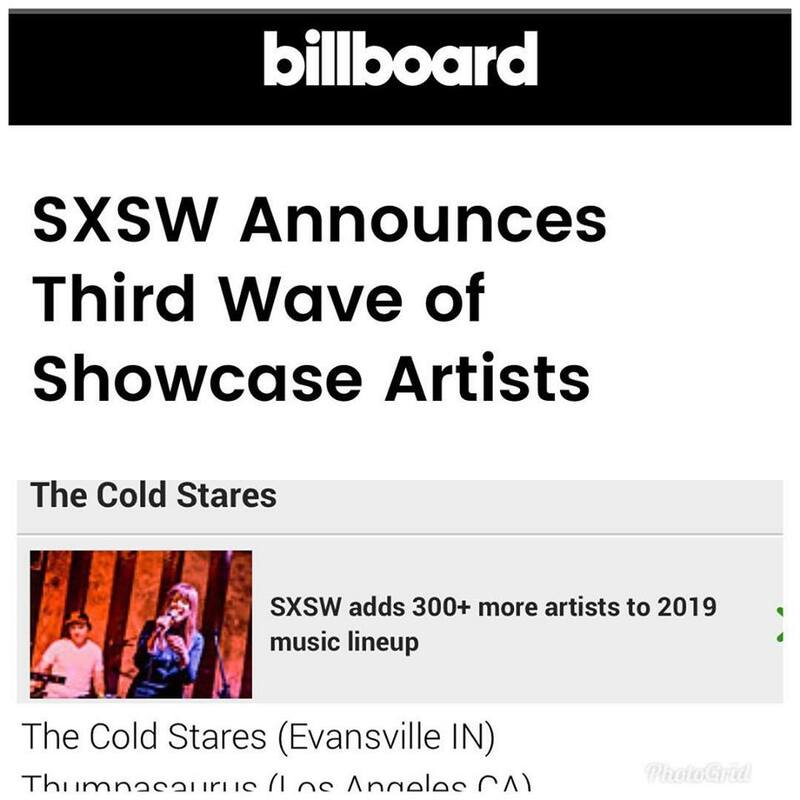 Very excited to be performing at SXSW this year and no less the best showcase of the week at Lambert’s Austin March 13th 8pm! 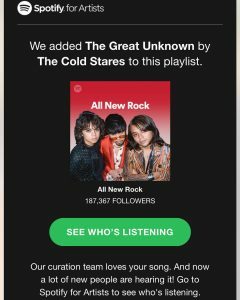 Some heavy rockers from the Small Stone Records camp will be tearing the roof off the place! 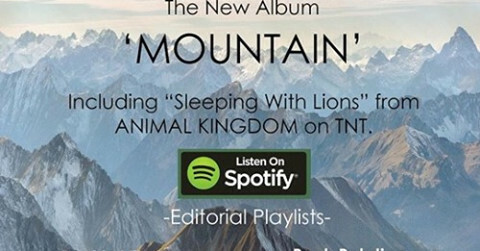 We’ll be announcing the surrounding tour dates in the next couple weeks. 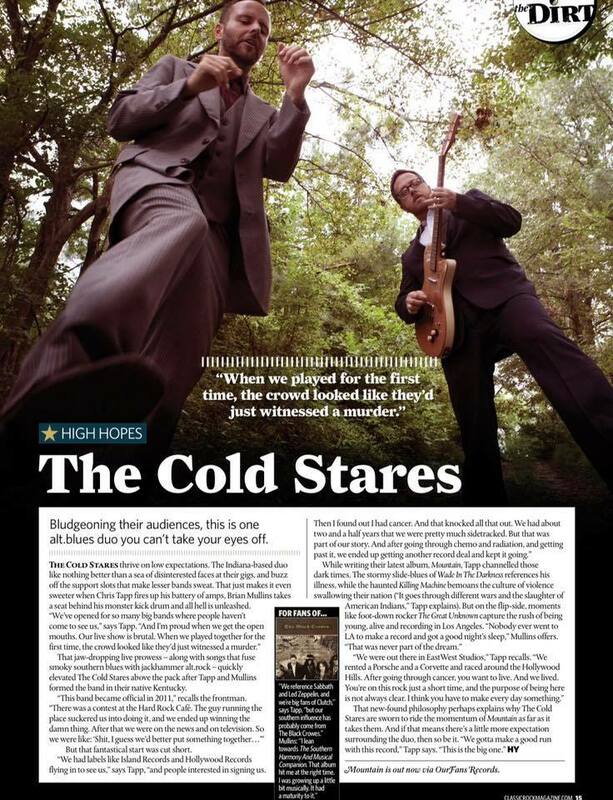 Classic Rock Magazine adds The Cold Stares to their “High Hopes” section for 2019!